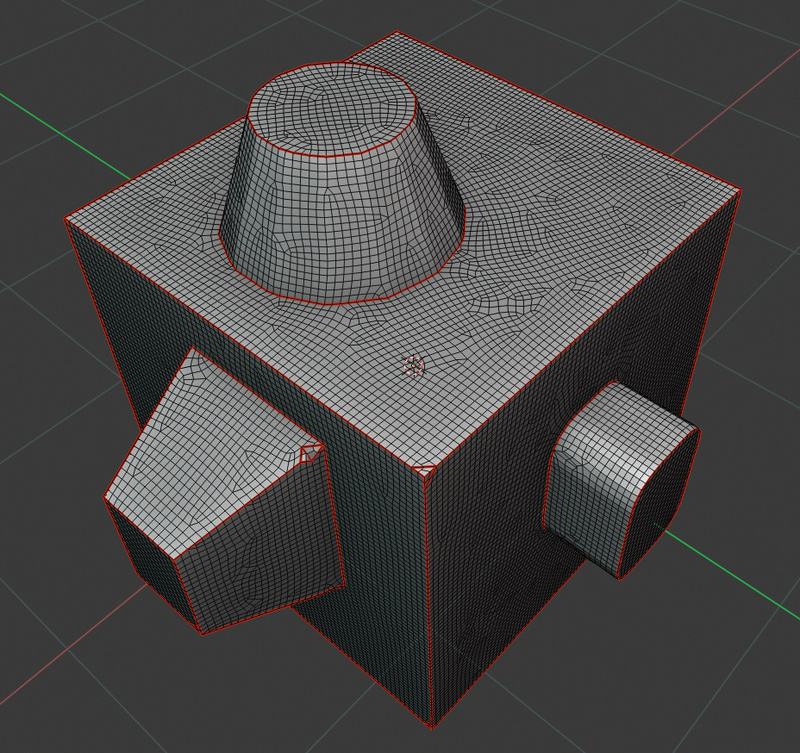 If you’re waiting for Blender to get an on-par replacement to ZRemesher you’re going to be waiting for a loooong time. I’m afraid so too, but @Jeacom’s Tesselator progress is exciting. Actually, I found that the inset polygon addon plus subsurf does a pretty reasonable job actually. Interesting. 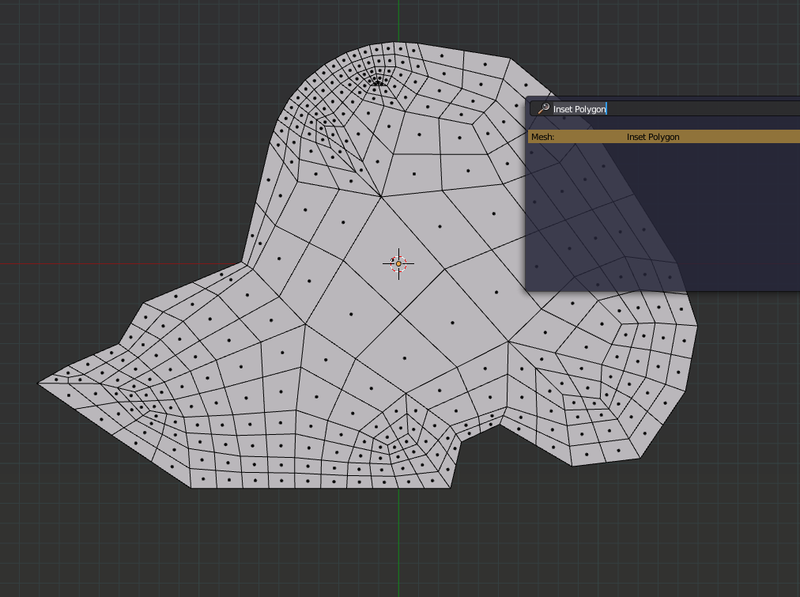 The Inset Polygon add-on isn’t available for Blender 2.8 though. It’s not determined yet if it will be updated. I guess, we’ll need both 2.8 and 2.7x installed for a while. So far ctrl+c ctrl+v works nicely between both so using both is not harder than using two image editors at once, well there’s the problem of shortcuts messing with us, but with some configuration it can be solved. Update, here’s the best result I could get with open shapes so far. It explodes for completely flat shapes since there’s no direction defined on those. 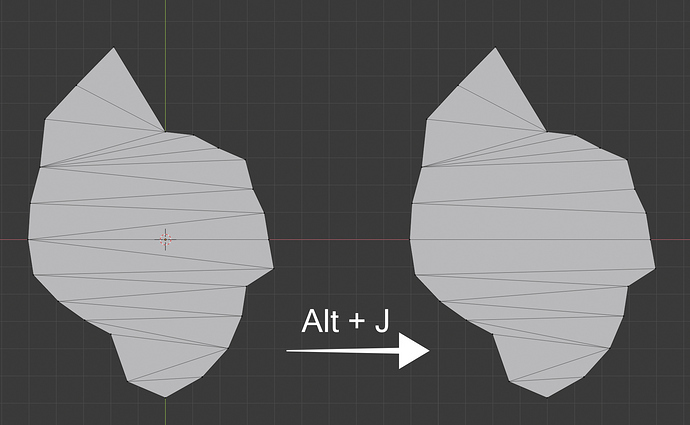 I’d be quite happy with the nice triangle distribution, although being able to remesh fully flat meshes and keeping the outline intact would be essential. But I’m not a coder, so I can imagine I’m asking for complex stuff. I guess I finished the interface. Its really near a release, I wish some extras features could be added but in general it only includes improvements to the flow. I will keep researching ways to reduce singularities and I guess it’s gonna take a while so, better release it soon so users can at least use the better direction field estimator. Nice work! 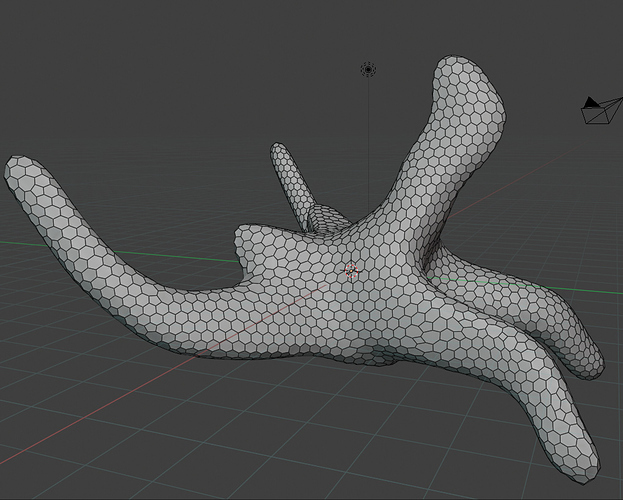 Just watching the algorithm construct the topology is already satisfying. I was wonder just how to make a chicken coop. Bet that would look fantastic with a metallic material and explosion animation. How does this handle non-watertight or non-manifold meshes? 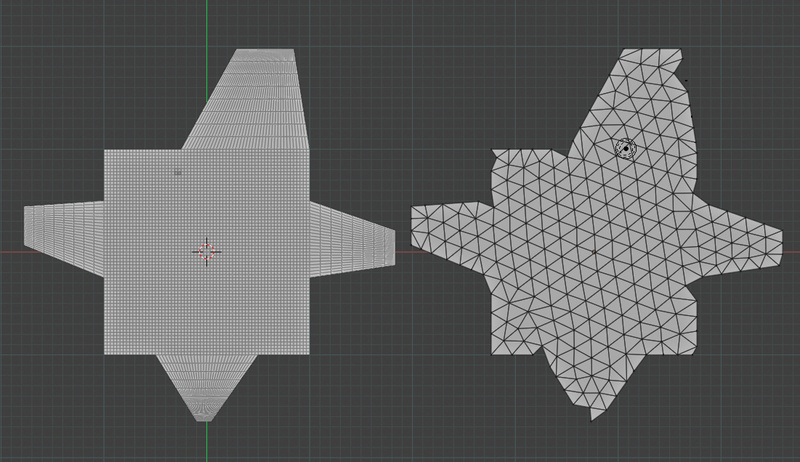 If I were to boolean a bunch of meshes together and were left with the internal mess that this can sometimes (okay, often) leave, what would the result be? It doesn’t handle non-manifold meshes currently, but will try to fix any error on meshes, so if the input is non-manifold, there’s a change of it failing but most likely that it will output a manifold result. while with booleans, I am working on sharp edges support , once I get it fine tuned, it will work for hard surface as well. Working on sharp edges snapping. There’s still a few problems but its already kinda working.